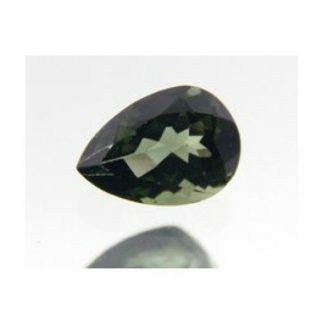 This is a very interesting gemstone for collectors, this rare natural Andalusite weight over four carat, comes with a faceted marquise cut with good size and proportions. 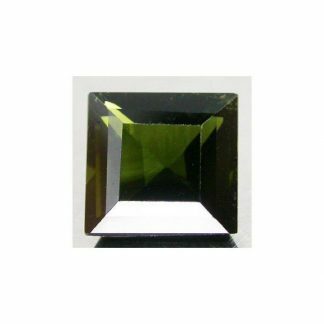 Andalusite is a very typical stone from a specific region of Spain called Andalusia which give its name to this fabolous stone. This natural andalusite comes from Brazil where it was genuine earth mined. 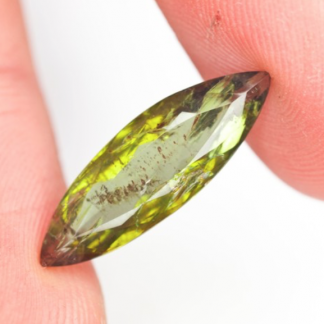 Andalusite is very difficult to find in big size and in faceted shape. This stone display an interesting olive green color with some orangish brown hue, duo to its strong pleochroism, the marquise cut gives to this big stone a lot of sparkle. Some tiny visible inclusions can be spotted into the crystal which has transparent clarity and good shine. 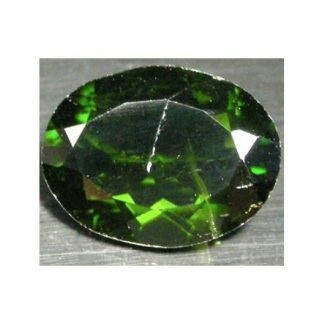 This natural gemstone is totally untreated, weight over four carat almost five carats, and has good size, it can be set into unique jewelry due to its hardness of 7 on the Mohs scale, like gemstones from Quartz family like Citrine and Amethyst. 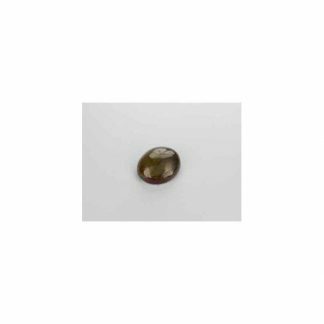 Buy it now with confidence for your gems collection, we will ship the exact gemstone showed in the image via international airmail trackable online. Insert the gemstone in the cart and pay with your credit card or your paypal account at wholesale price. Dimensions: 22.5 X 7.3 X 4.3 mm.